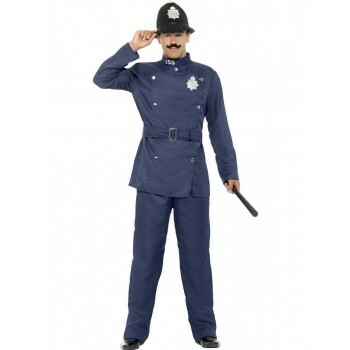 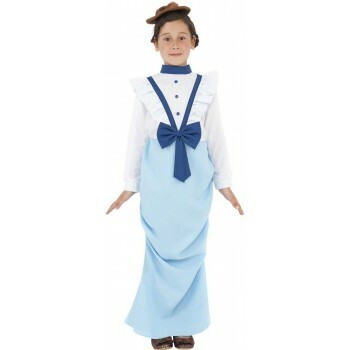 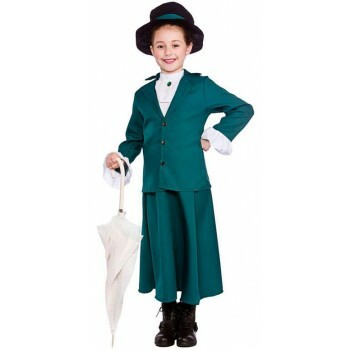 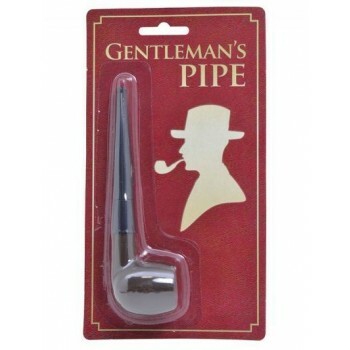 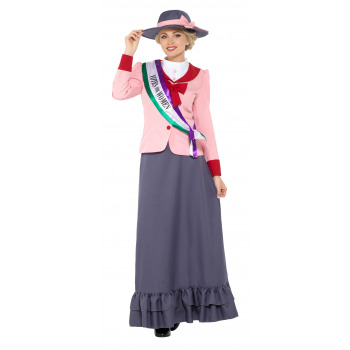 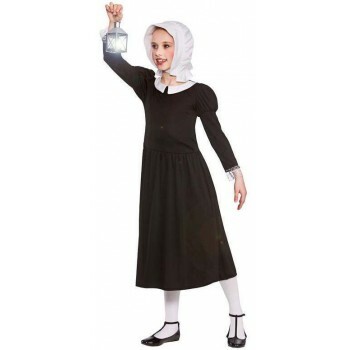 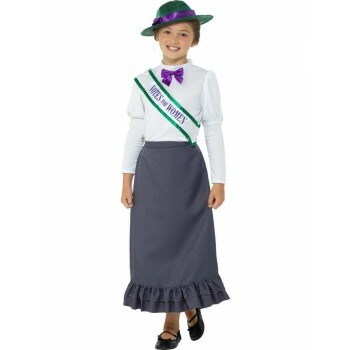 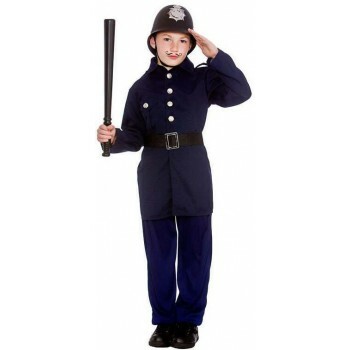 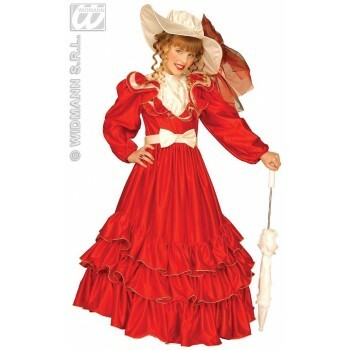 Travel back in time to the Victorian Era (1837-1901) With our Large Selection of both Costumes and Accessories. 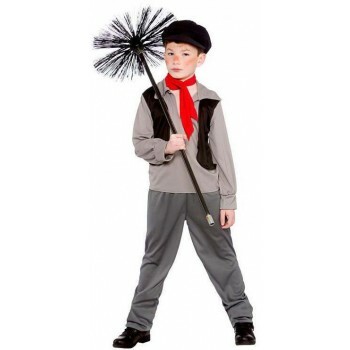 Whether you wish to portray an image of being a Poor Victorian in Drab wear Sweeping Chimneys, orphans in work houses. 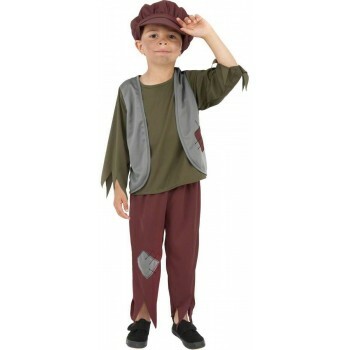 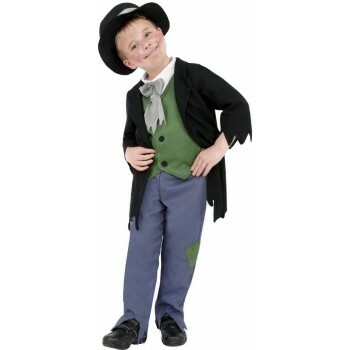 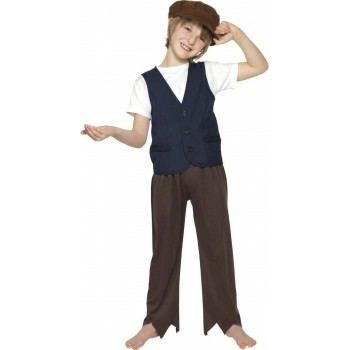 The Artful Dodger picking a Pocket or two or Nancy and being a Maid to a Wealthy Family. 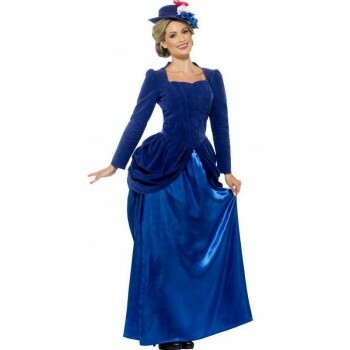 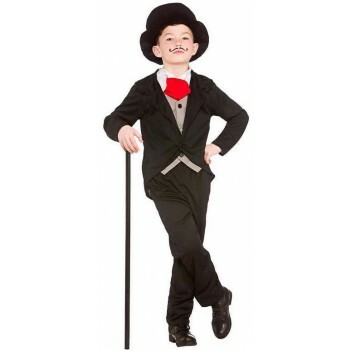 Or also to exude style and class as a wealthy, aristocratic, Victorian lady or Gentleman in a High Class Costume. 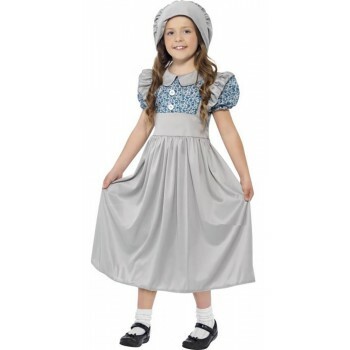 Queen Victoria ,Oliver,Fagin, Julie Andrews and many other Characters from the sound of Music can be achieved with this theme using both Costumes and Accessories like Mop hats,Crowns, Aprons and Top Hats.Steampunk Costumes included this theme also transports us back to Victorian times but includes the look of advanced machines based on 19th century technology with a wonderful fusion of Gothic and science fiction styles.